We’ve now set up an online facility to take our membership applications and fees via Paypal. You can submit your details, pay your subs and download the club documents. It will hopefully make everything a lot easier from the administration side of things. All the more time for riding our bikes! We are back!! Come along to meet the coaches, hear about our plans and sign up for the term. 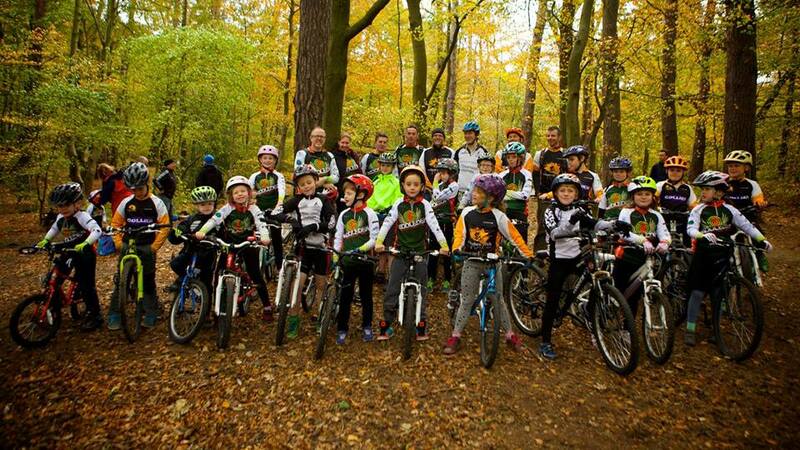 The club runs coaching sessions for school age children who can ride a bike (basic skills). Get your bikes checked, explore the trails, play on bikes and have general bikey chat! This is a free session. Please book your child’s place by sending this page a private message. All bikes should be in good working order, everyone must wear a helmet and gloves, eye wear are recommended. Please get in touch if you have any queries. We look forward to welcoming you. Please let us know by private message through Facebook or email info@middledenmtb.co.uk if you plan to come along so we can monitor numbers.